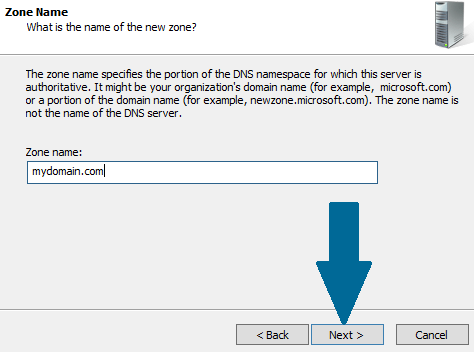 This article is dedicated to the Domain Name System or DNS server which is the heart of any enterprise network. 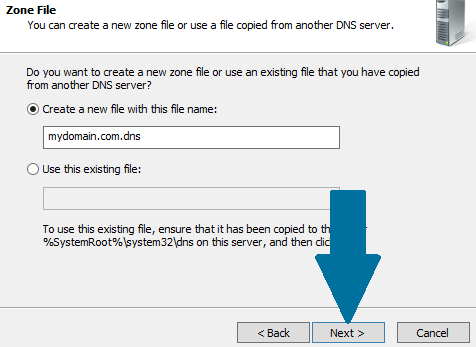 DNS is mostly used to resolve host names to IP addresses and IP addresses to host names. 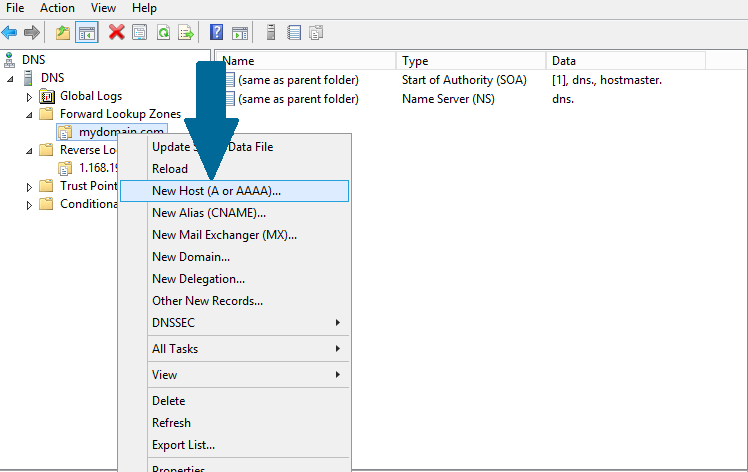 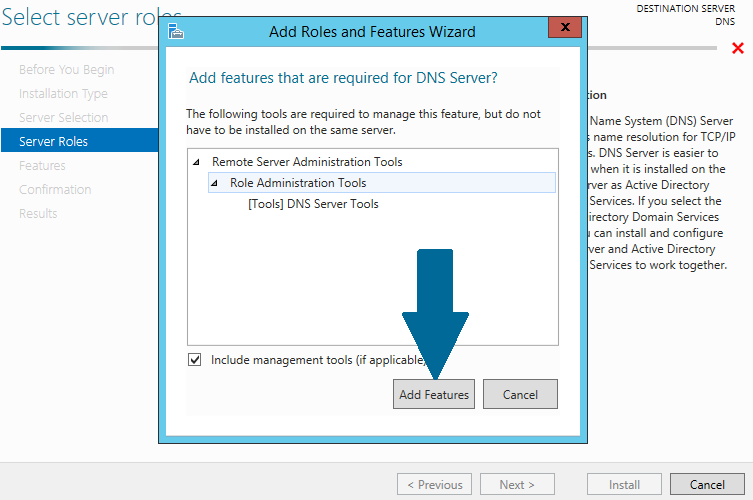 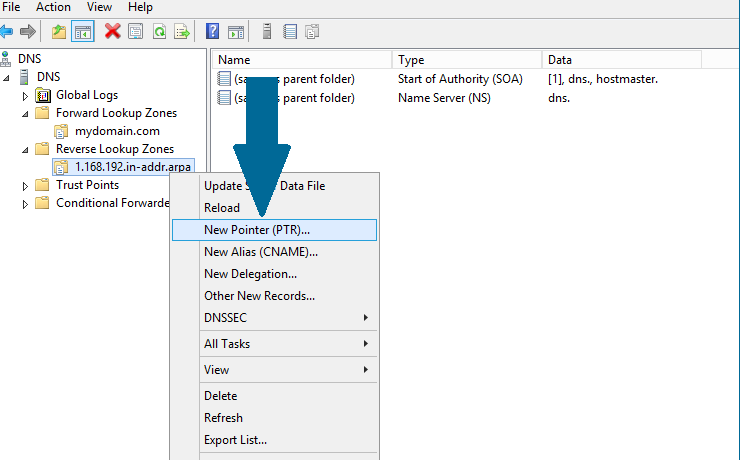 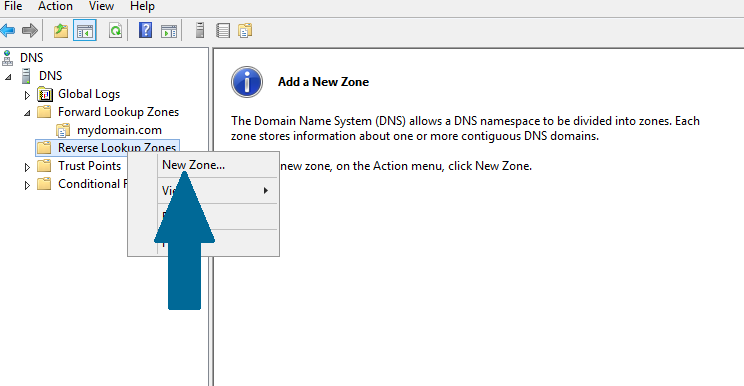 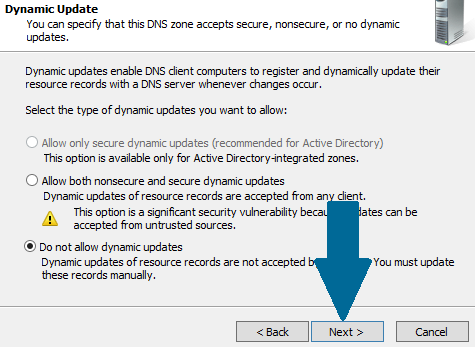 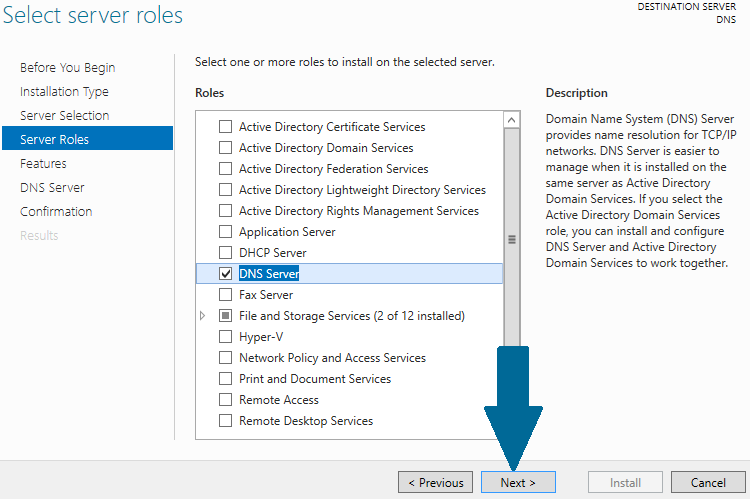 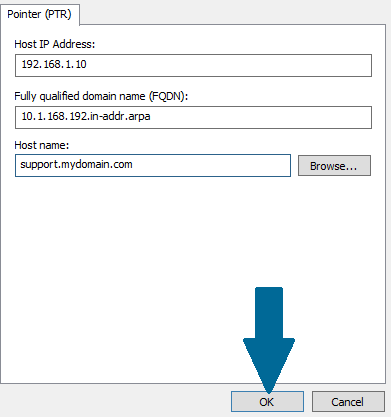 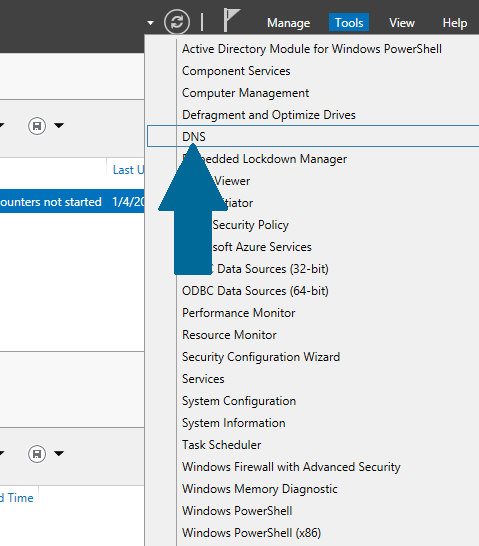 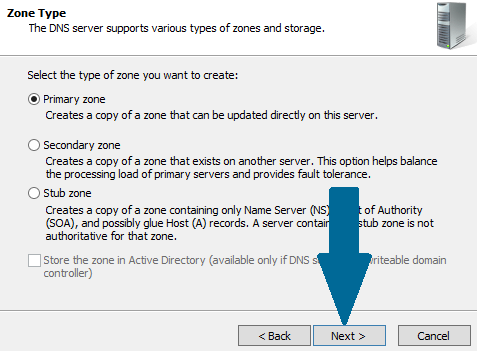 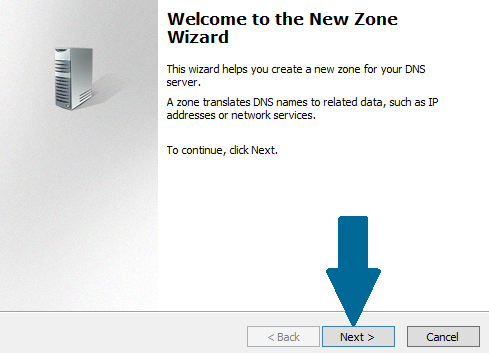 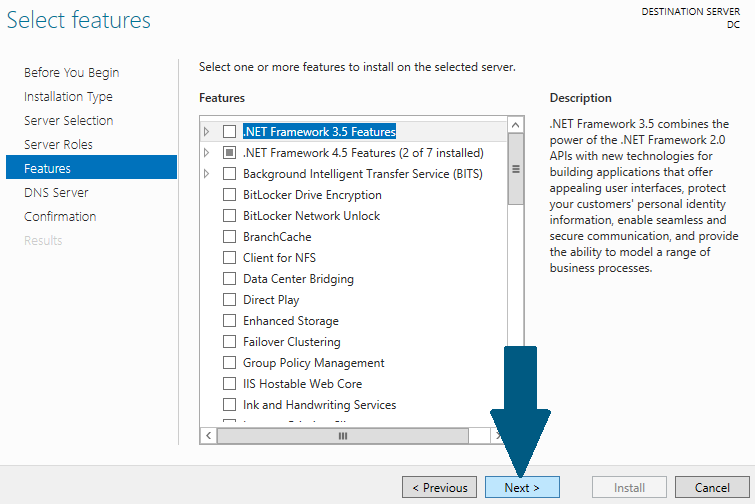 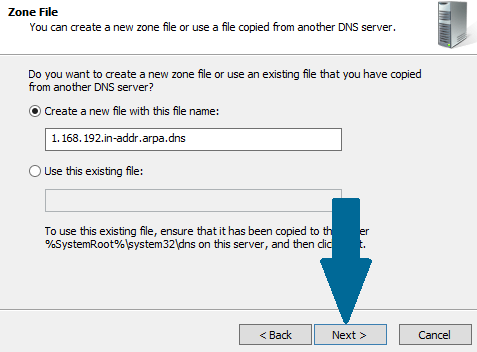 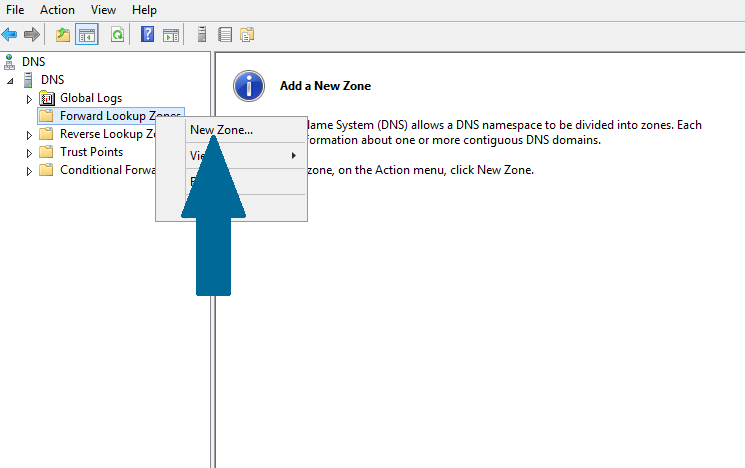 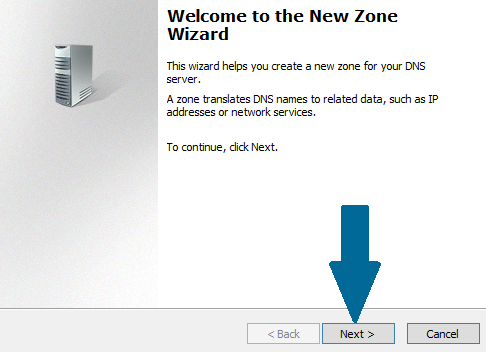 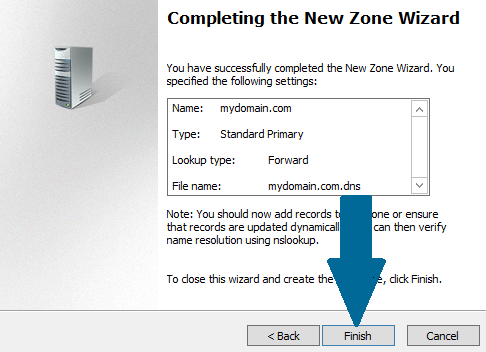 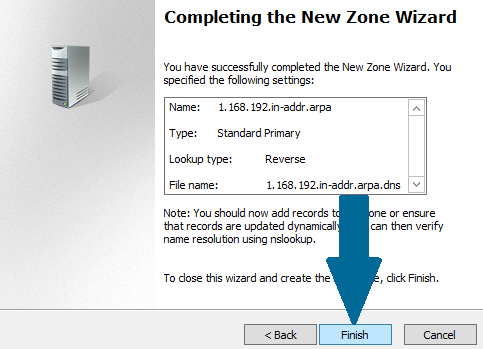 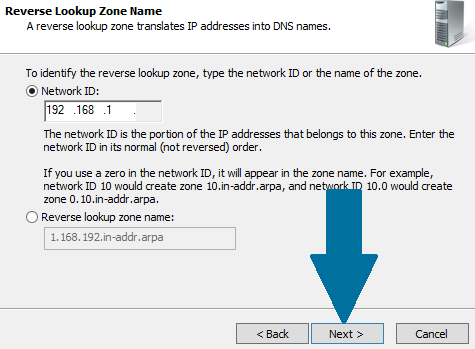 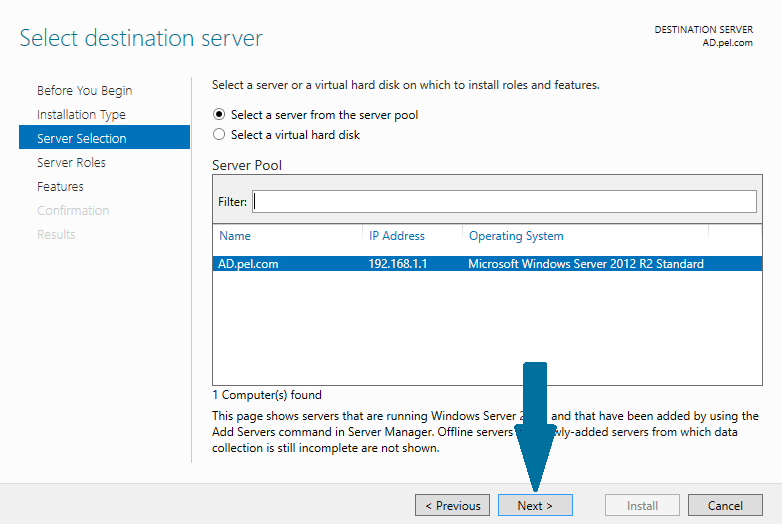 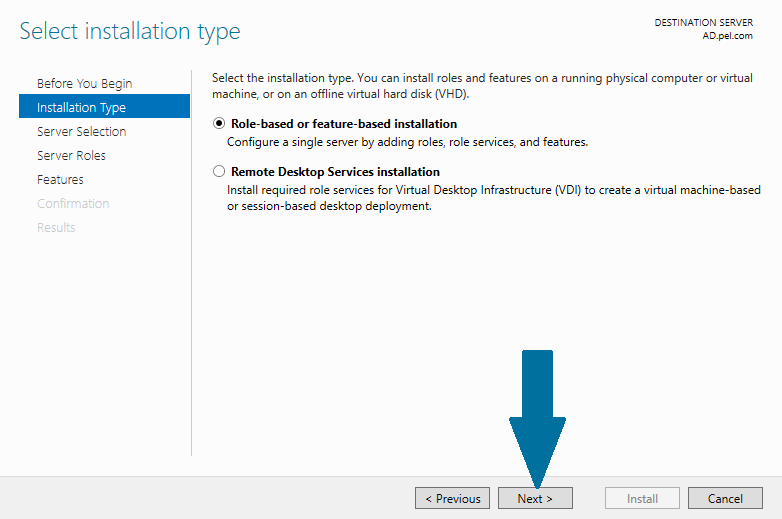 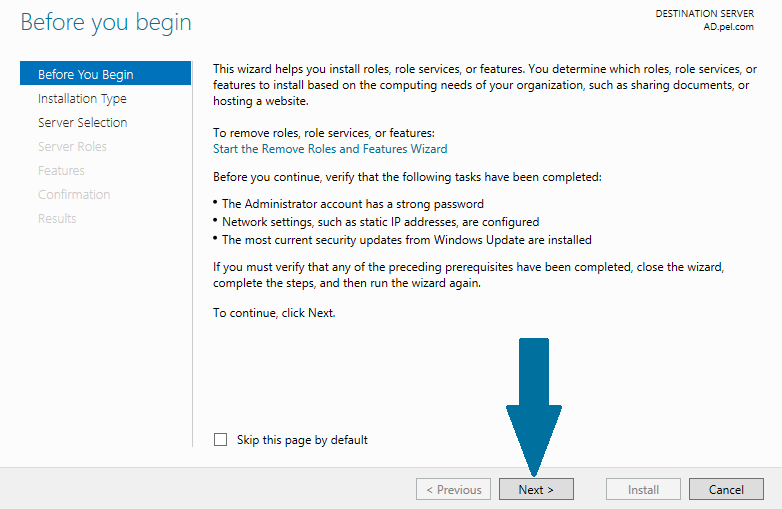 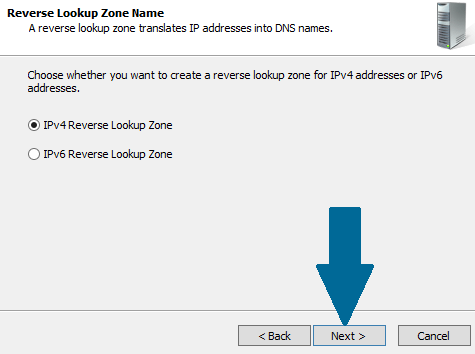 In this article, I have showed the steps which are used to configure DNS server on Windows Server 2012 R2. 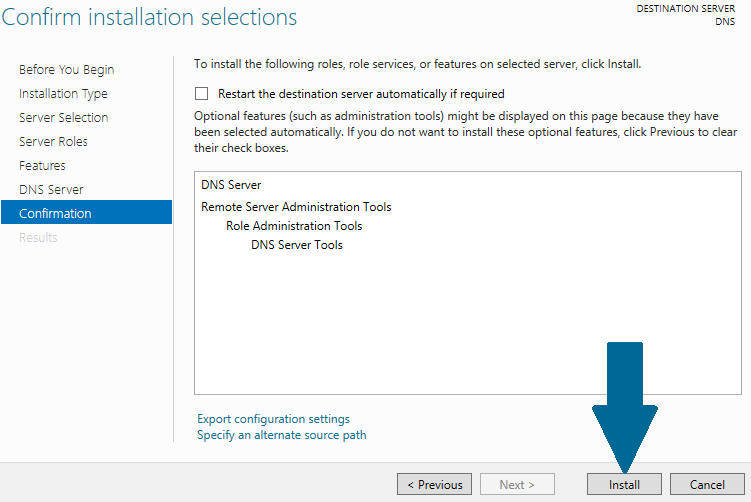 You can test this configuration by taking a DNS client and pointing its DNS setting to this server. 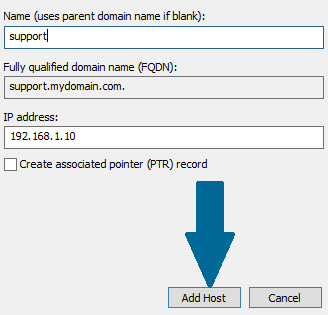 You should be able to resolve the host you just created. 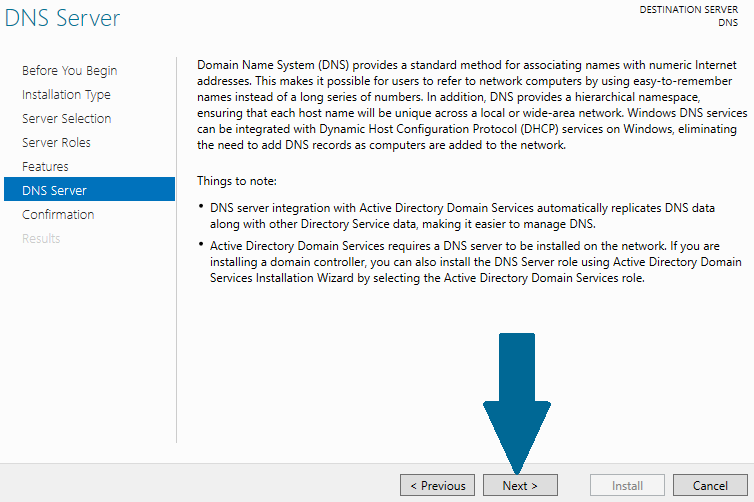 What are the steps of those server in which adds, DNS , dhcp are installed ?